Alkemy is another game system developed by Studio 38 that seems to be geared to high fantasy with sculpts that seem more detailed than either of their other games. For this review, I’m taking a look at product #109, Dahlia and Guhlams. 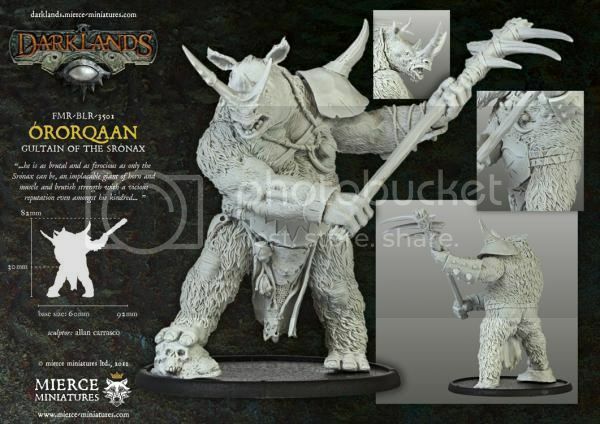 This thing is big and it comes with a nice looking 40mm resin base to post up on. When finally assembled he stands about 90 lumbering mm's tall. 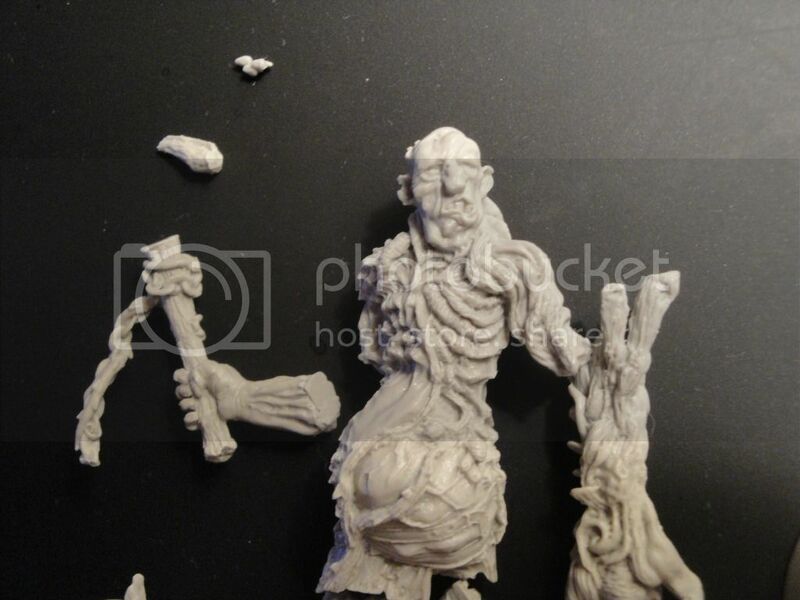 It looks to be some sort of infected vegetation golem. 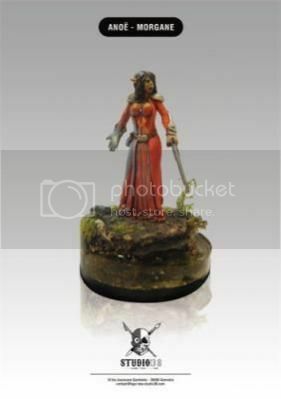 This is the first mini from a brand new company, Infamy Miniatures run by Jamie Griffiths.